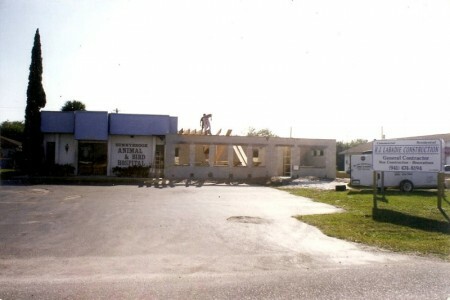 Sunnybrook Animal Hospital Renovation - R.J. LaBadie Construction, Inc. 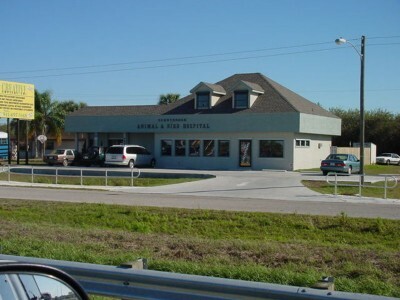 The renovation of Sunnybrook Animal Hospital in Englewood, FL included 1,000 square foot addition to the existing building with an expanded waiting area and new operating rooms, along with additional oxygen and anesthesia lines. 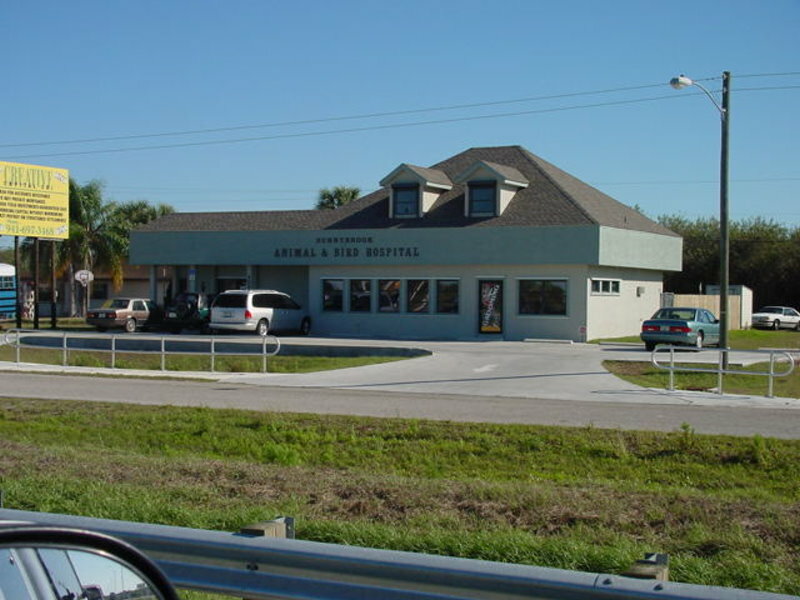 The resulting building is not only a functional, but also an aesthetically pleasing environment for the veterinarians and their patients alike. As with all of our commercial construction and renovation projects, our close attention to detail combined with effective project management resulted in our clients receiving top quality results.